Co-creator and star of the smash hit comedy series Crazy Ex-Girlfriend Rachel Bloom is bringing her brilliant comic genius to London for one special night only! 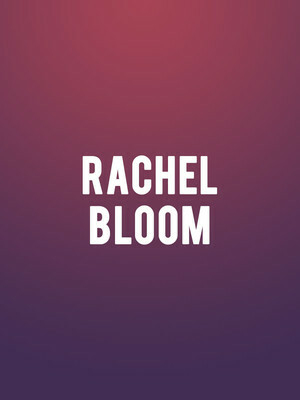 Accompanied by her collaborator and music producer Adam Schlesinger, Bloom is set to take to the Palladium stage to perform iconic songs from the show, as well as stand-up, sketches and other solo material. Start practicing those colours, Joseph is back! 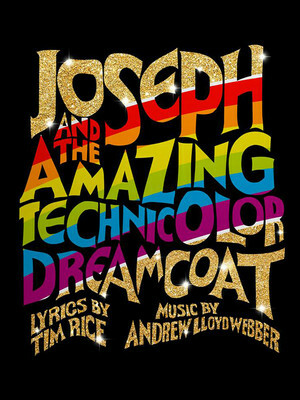 Celebrating 50 years of the man and his thoroughly extravagant threads, Andrew Lloyd Webber and Tim Rice have buried the hatchet and are reviving their biblical flavoured favourite in a shiny new production at the London Palladium in summer 2019. Starring Sheridan Smith as the Narrator, Jason Donovan as the Pharoah and newcomer Jac Yarrow as the man himself! 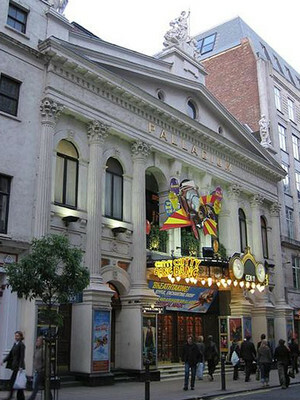 One of London's most famous theatres, the London Palladium, is West End theatre located on Argyll Street, and since 1960 has been a Grade II listed building. The venue started out as a host for variety events and pantomimes, and has gone on to stage a wide variety of events each year. The theatre has been host to the Royal Variety Performance for 40 years. Really Useful Theatres took over the ownership of the venue in 2000. Please note: The term London Palladium as well as all associated graphics, logos, and/or other trademarks, tradenames or copyrights are the property of the London Palladium and are used herein for factual descriptive purposes only. We are in no way associated with or authorized by the London Palladium and neither that entity nor any of its affiliates have licensed or endorsed us to sell tickets, goods and or services in conjunction with their events.